„Visible existence is essential. But when it comes to religion, it is private. Or is it? and faith in the public sphere and in the workplace. 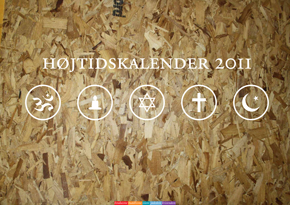 when and how Christians, Jews, Buddhists, Muslims and Hindus mark the holidays.